In-The-Zone Hood Men. Casual hoodie made of soft and comfortable polyester. 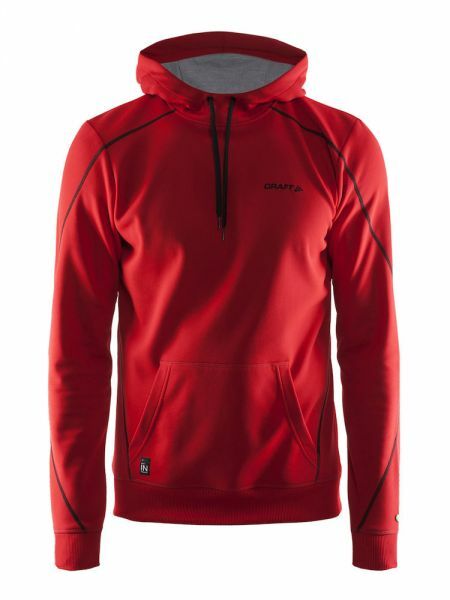 Features hood with draw cord, wide cuffs, and pocket with integrated mesh pocket for cell phone. Eigenschappen: Stretch - Wind Protective - Soft Touch.